In this case, the term ‘events’ can cover a huge variety of situations from international exhibitions at huge conference centres, to a product launch at a smart venue or even your attendance at a local Chamber of Commerce meeting. All are opportunities to showcase your brand, your products and your business. 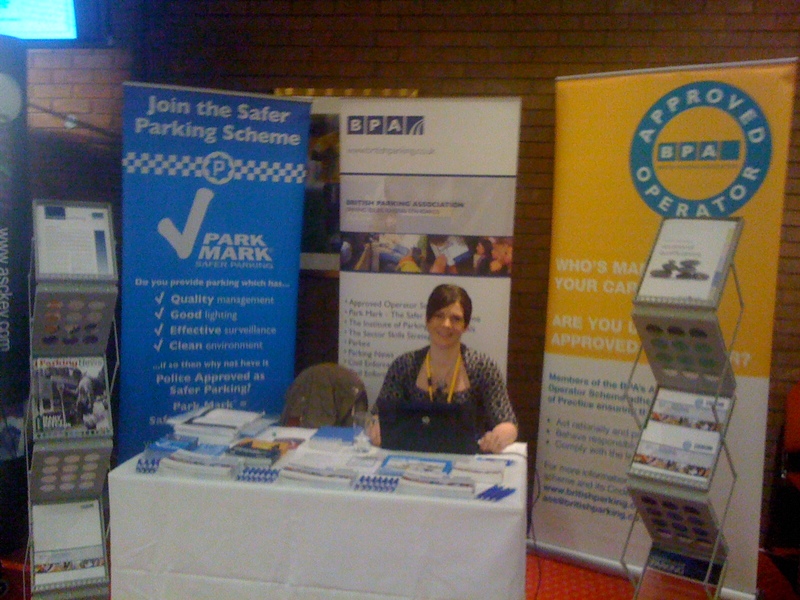 I have both managed and marketed at many types of events including trade exhibitions at the NEC and Earls Court, academic and professional conferences, product launches, educational seminars, political party conference fringe debates, awards ceremonies, gala dinners, regular meetings and training sessions. Events do come at a cost but budgets can be managed carefully, costs can be shared with others and there are clever ways of having a presence at an event without spending your entire marketing budget! Events, in one way or another, are likely to make up part of your marketing strategy. How this will look will depend on your aims, objectives and budget. The following may not apply to you and your business but it illustrates both the range of events to choose from and how I can help you choose the right ones – either to host yourselves or attend – and promote effectively at them. This is a one day professional conference with exhibition organised by my team at the BPA, usually with around 200 attendees. It involved setting a theme, identifying, booking and liaising with speakers, hiring a venue and organising catering, handling sponsorship and planning the exhibition, marketing the event, managing the event on the day and carrying out a satisfaction survey. You can take a look at the conference brochure to give you an idea of the format and the type of brochure produced to market the event. 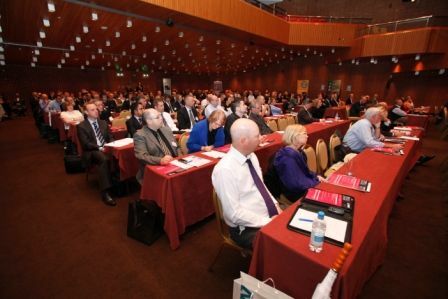 Your business or organisation may not be in a position to stage such an event but it is highly likely that there are similar conferences taking place at which you could take a stand or sponsor the event in some way. While at Psychology Press, I organised many book launches for our key titles. These were either standalone events, usually at a London venue, such as the Freud Museum, or as part of a larger academic conference like the British Psychological Society’s Annual Conference. Invite lists were created and managed, catering was booked, a guest speaker engaged and on-site sales took place. Although these were specifically for books, the process would be similar for other products or services. At the BPA and Prism Group we put on workshops that were educational and free to participants, but had the benefit to us of promoting the organisation as experts in a particular area. Like a conference, speakers were invited whether to talk alone or take part in a panel discussion. Attendees can be specifically invited, or it can be an open house (or a combination of both). It also presents the opportunity to distribute promotional literature or talk to a particular client face to face without the formality of a meeting. These types of sessions also have great PR value, both beforehand, during (for example, using Twitter) and after. 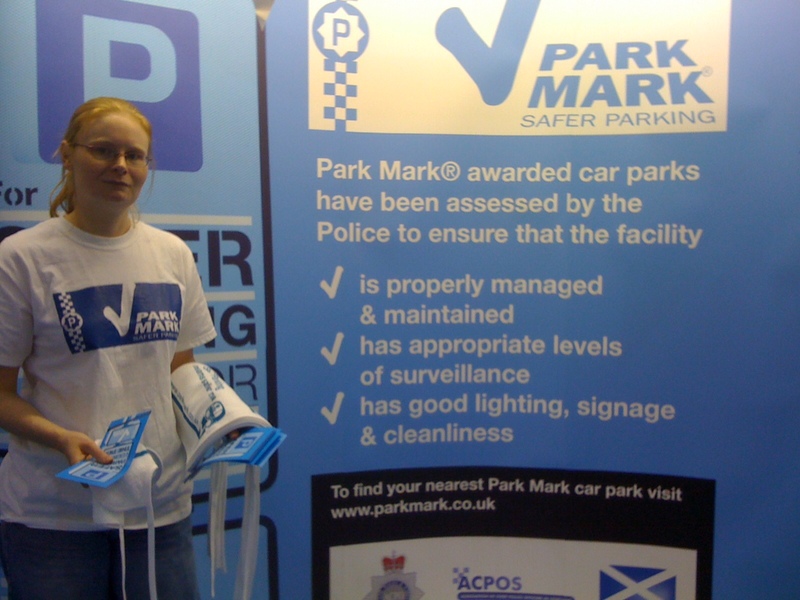 The BPA put on Parkex, a trade exhibition for the parking profession, every year alternating between the NEC and Earls Court or Olympia. I was involved in managing the contract for staging the event (which was organised by Brintex), managing the BPA’s presence at the event including several stands for different initiatives, organising speakers for the seminar theatre, and marketing the event to our members and others. 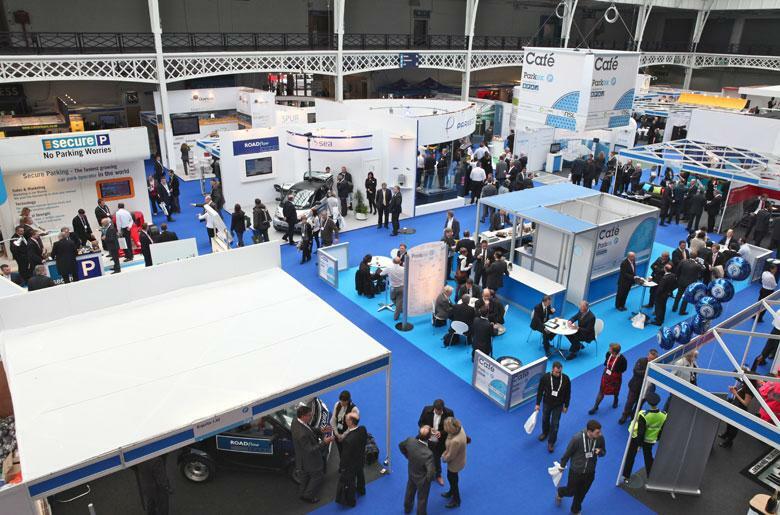 This is the type of event many businesses or organisations choose to exhibit at as there is usually a choice of stand sizes and stands can be created to suit different budgets. There are often other opportunities to make your mark such as providing a speaker or hosting a drinks reception. 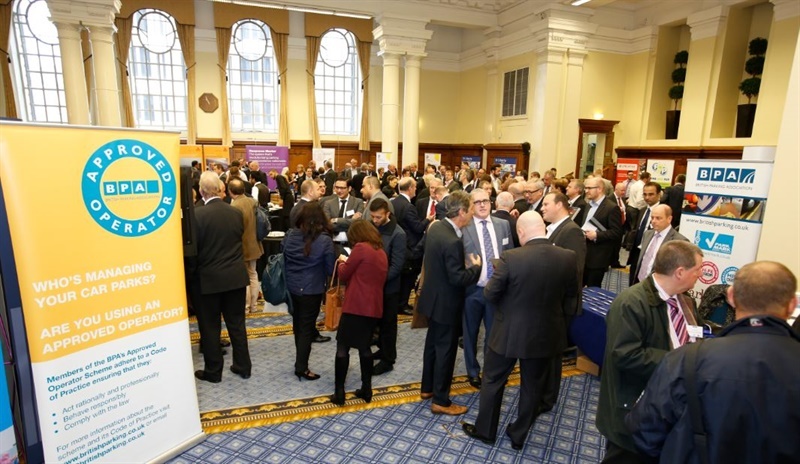 If you’ve not exhibited at this type of event before it is usually worth visiting events one year to get a feel for how it works and what opportunities there may be for the following year. Since starting my career I have attended many professional and academic exhibitions, both as a representative in some way on a stand, or as a delegate myself. The type of presence I have been responsible for has varied from a table top display of products (often making sales), to a selection of pull up banner stands, to a full-blown on-site built stand involving screens, furniture and plants. Together we can scope out the most relevant and best value exhibitions for your business or organisation to take part in.